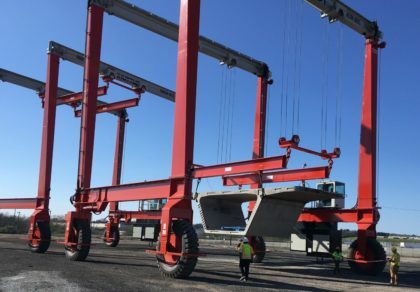 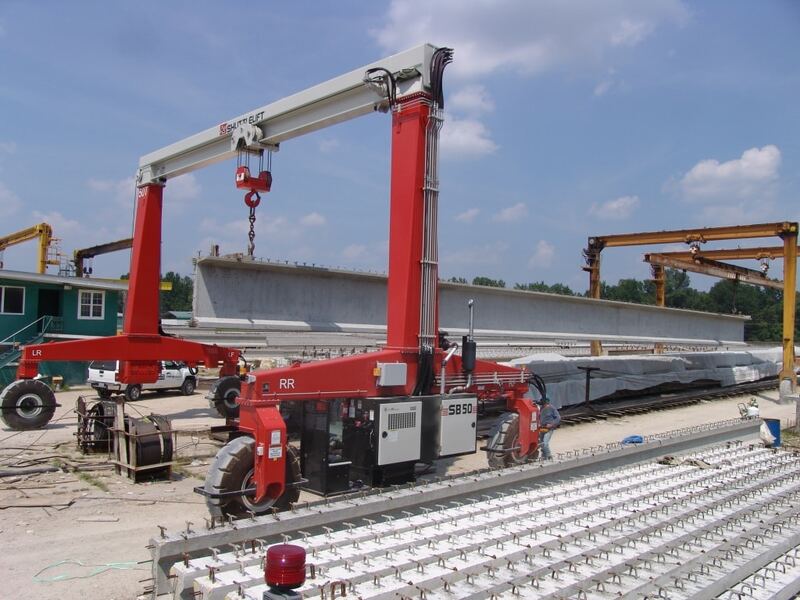 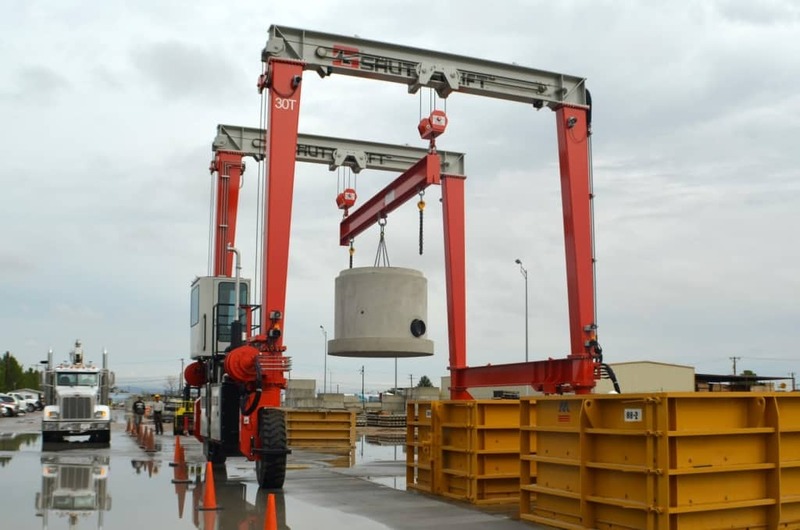 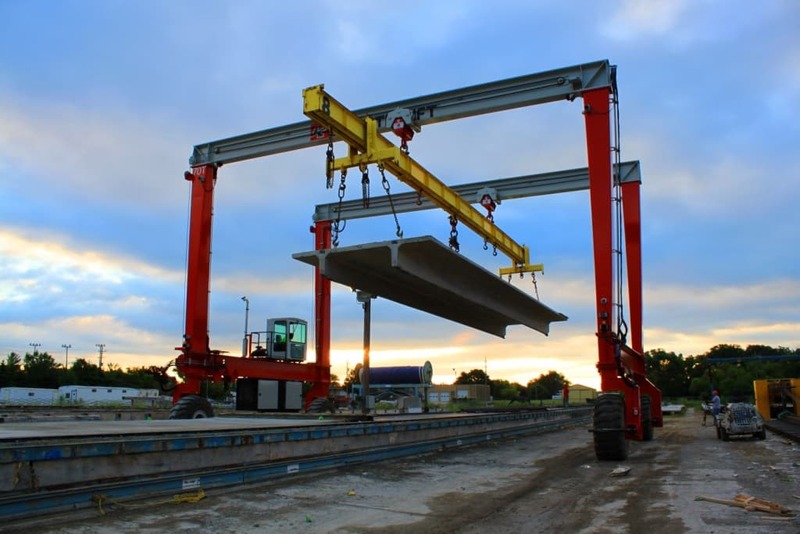 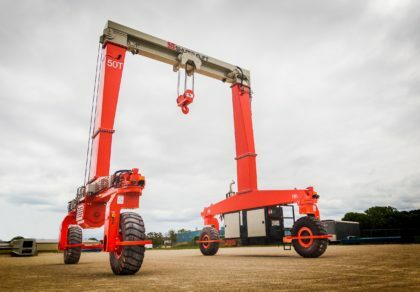 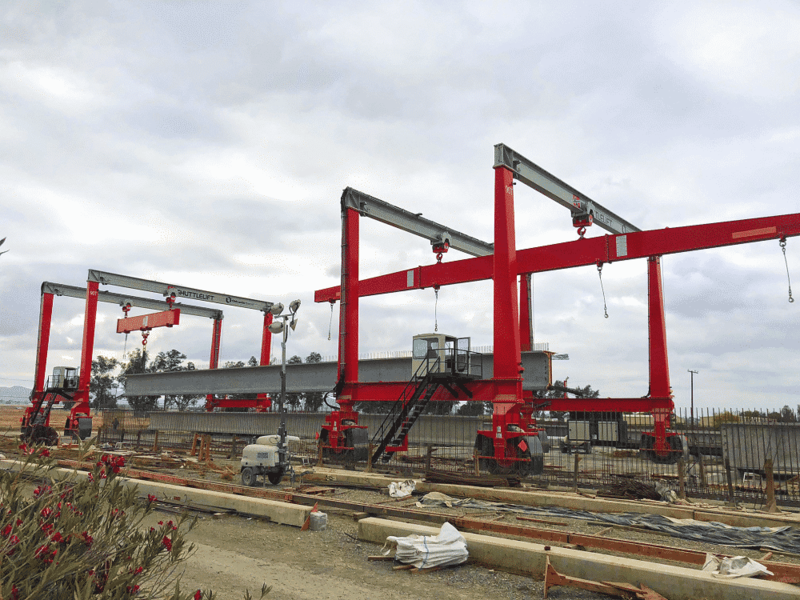 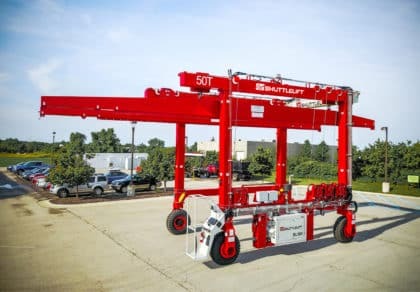 Whether you’re pouring vaults or building highway infrastructure, our mobile gantry cranes lead the pack in mobility and payload maneuverability. 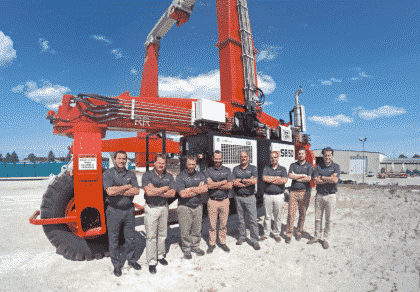 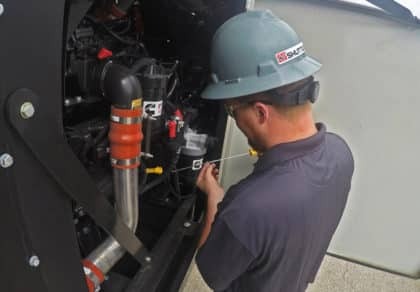 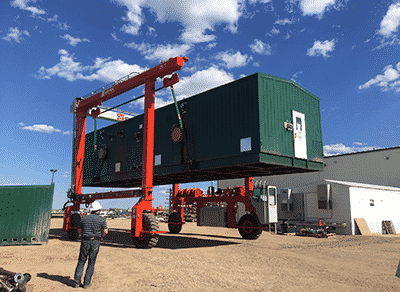 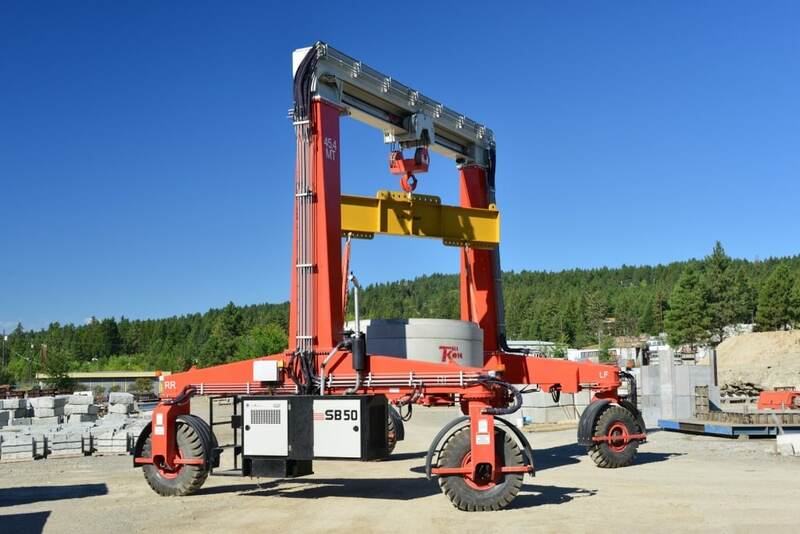 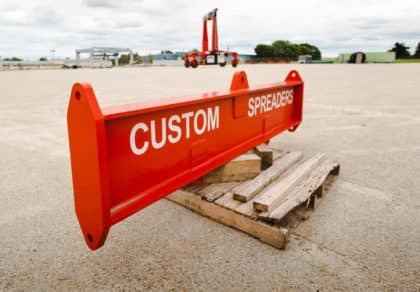 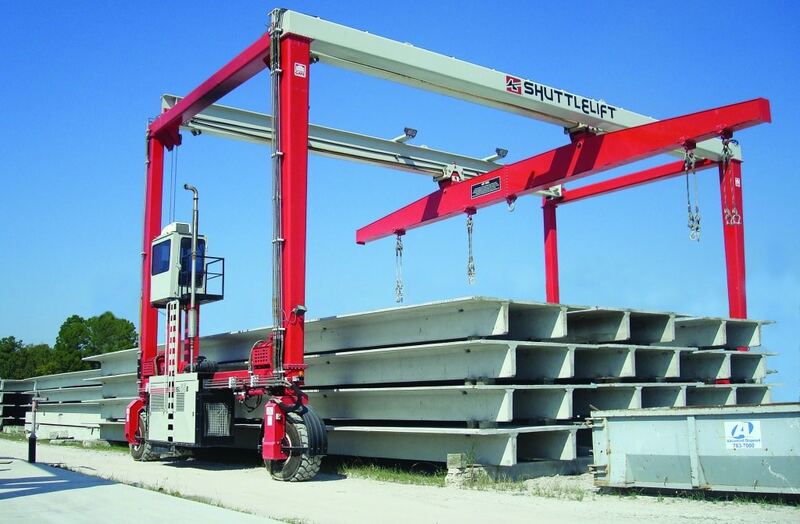 With Shuttlelift’s customized spreaders, you can help integrate the crane with your specific lifting requirements. 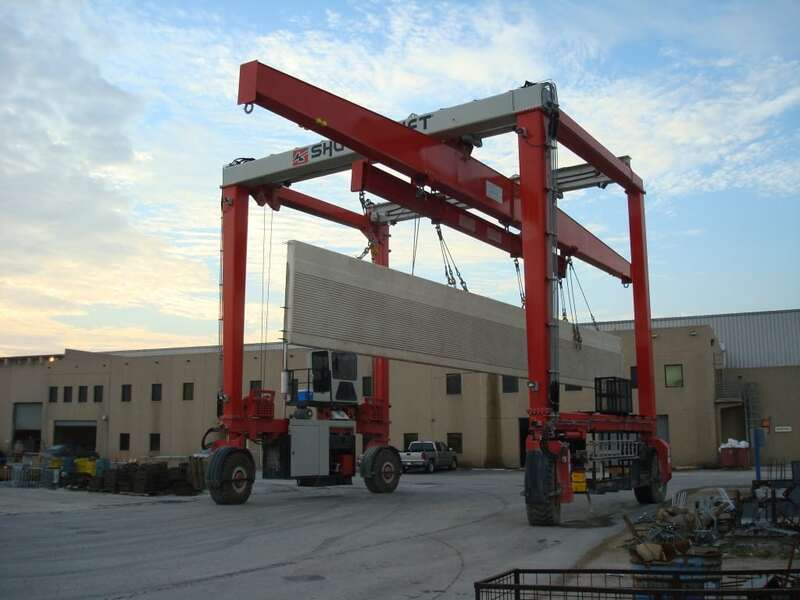 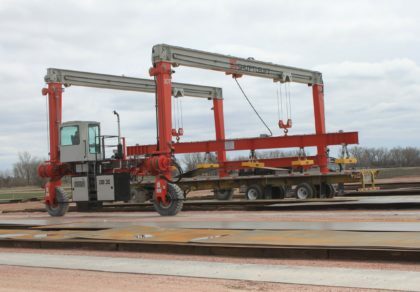 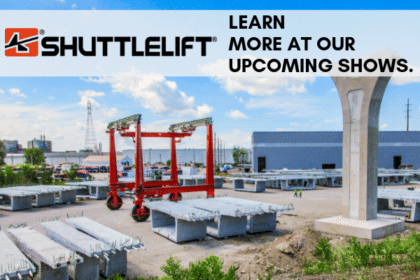 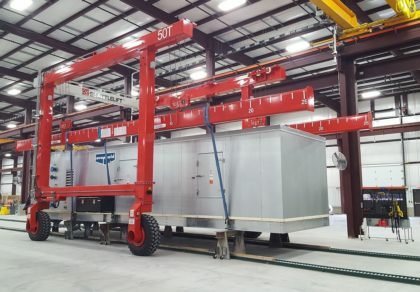 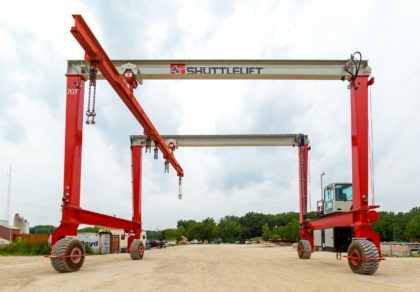 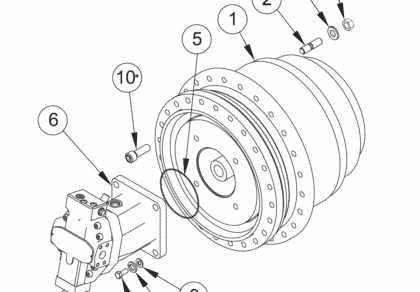 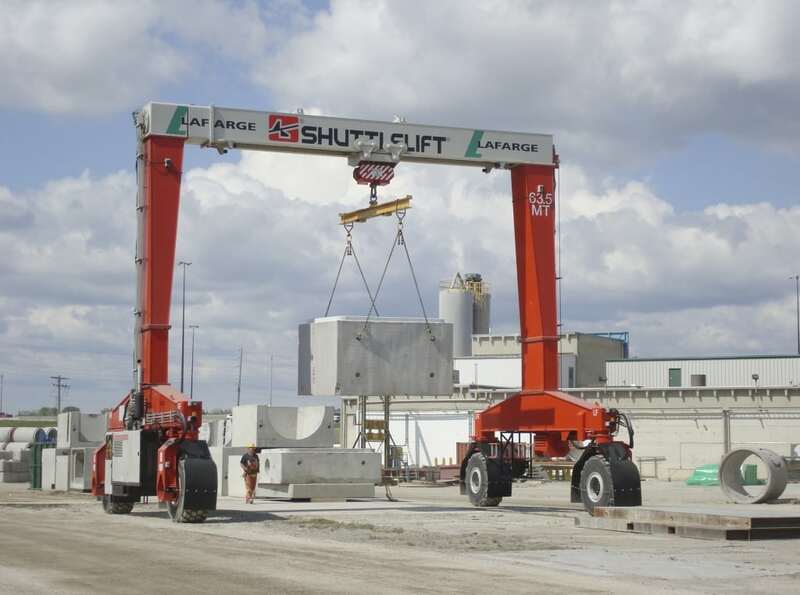 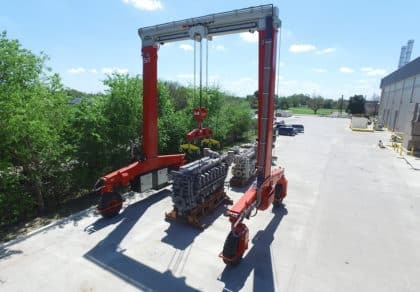 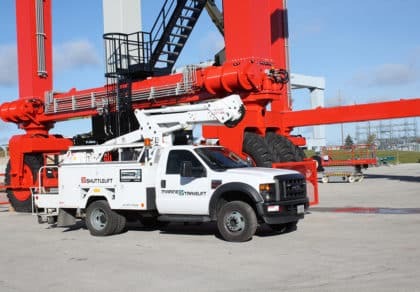 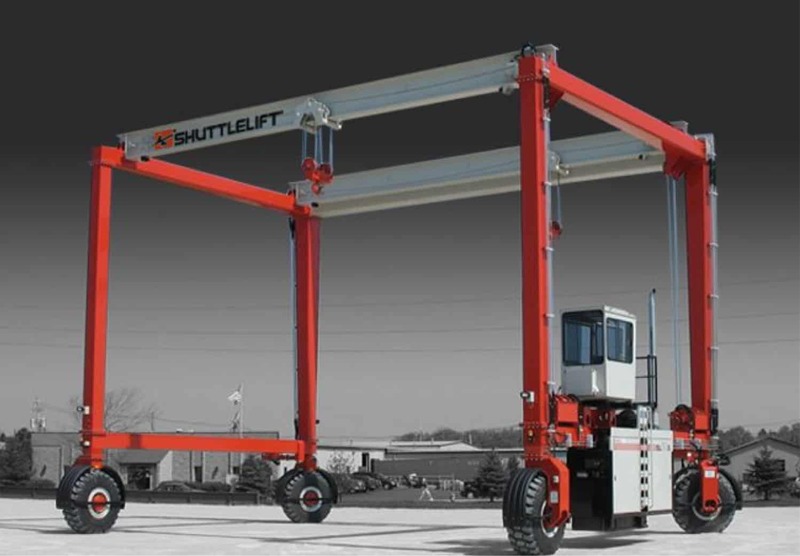 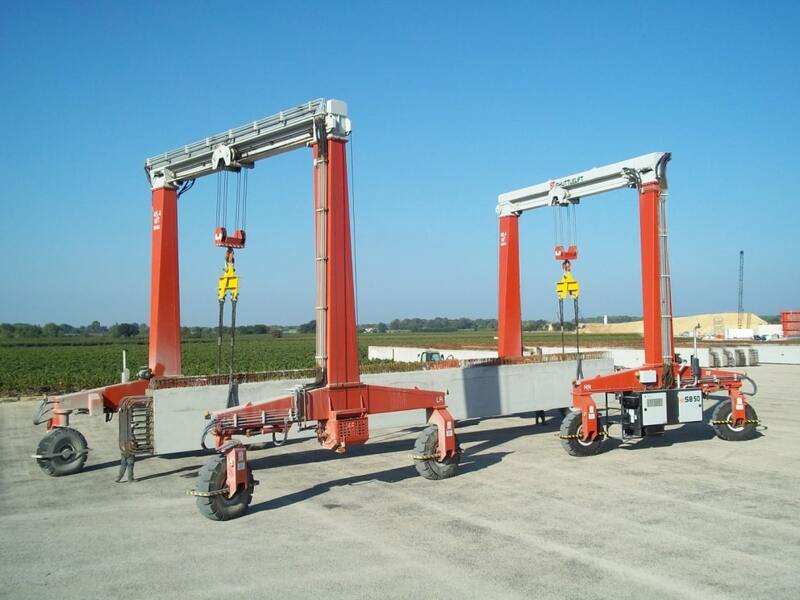 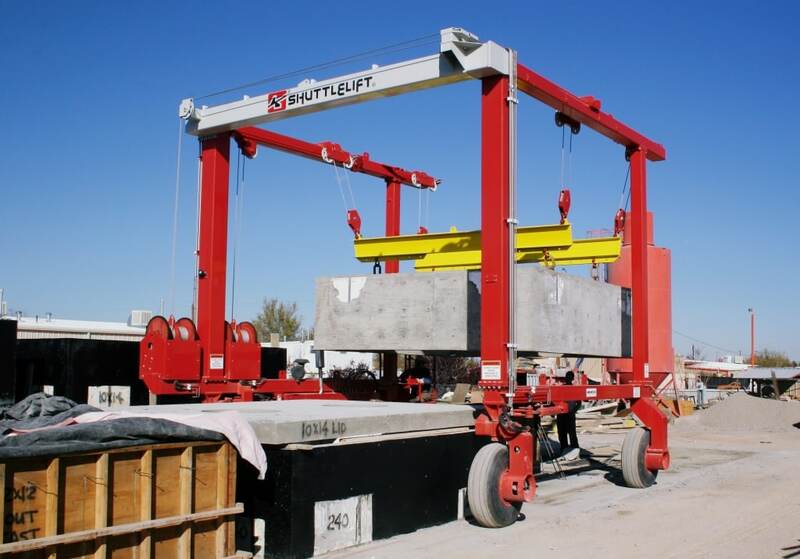 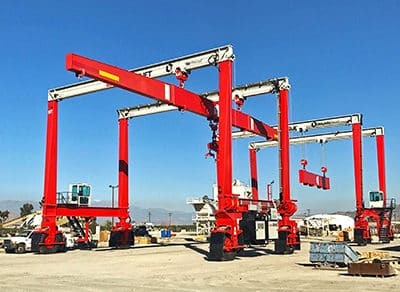 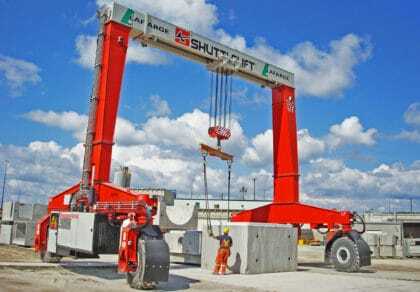 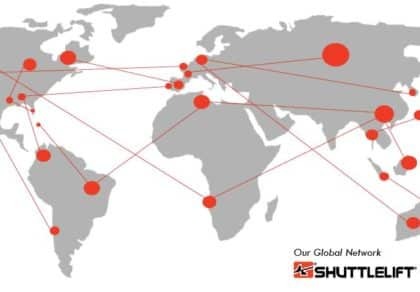 Whether you are looking for a crane with a low or high duty cycle, Shuttlelift has a gantry crane to fit your needs.